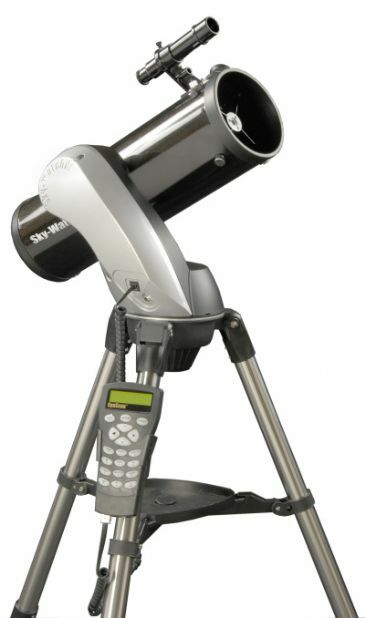 Comes With the StarTracker handset for full goto functionality, including an ST-4 port and a 100,000+ object database. 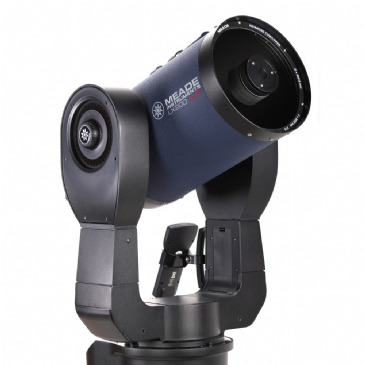 Meade's LX200-ACF brings Advanced Coma-Free (ACF) optics within reach of aspiring astronomers everywhere. 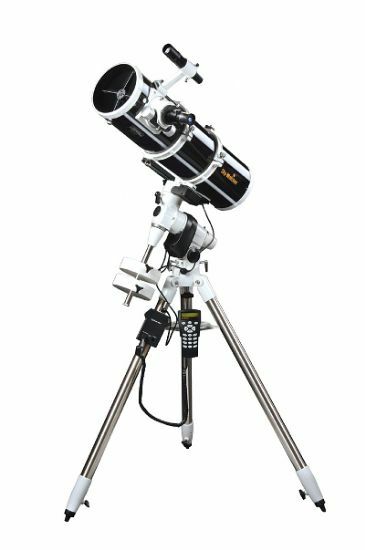 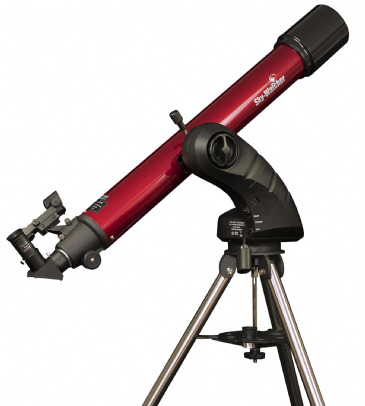 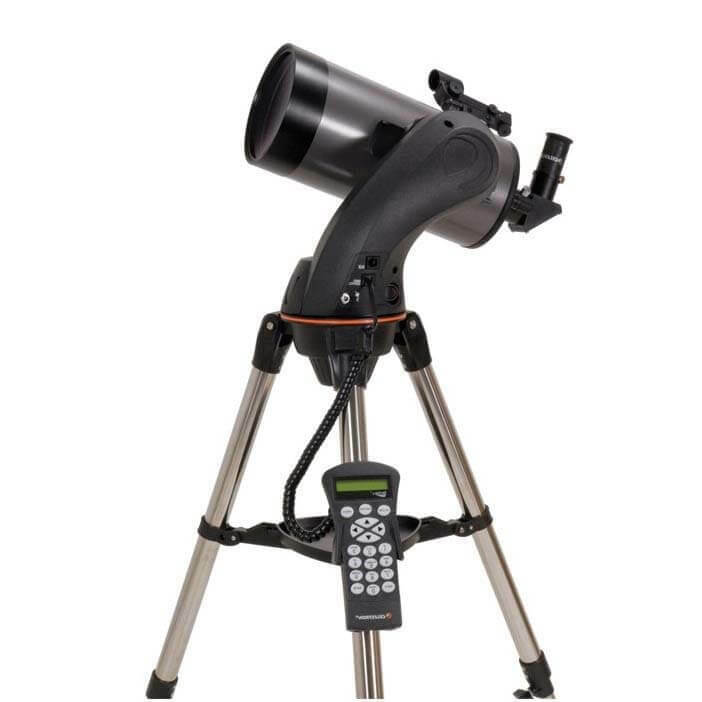 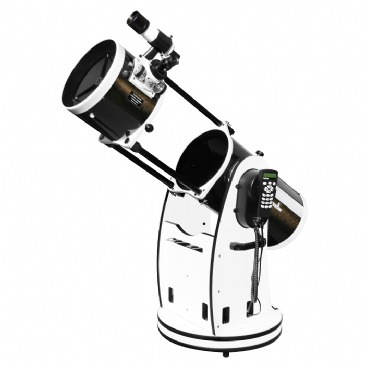 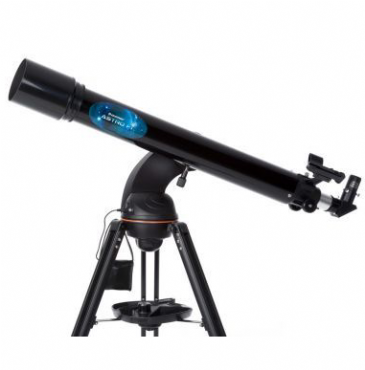 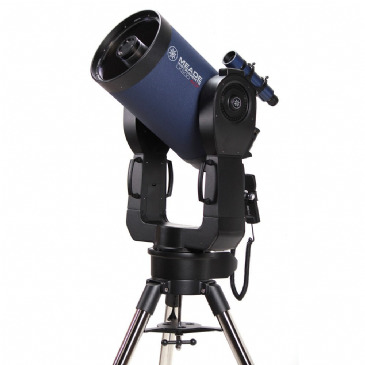 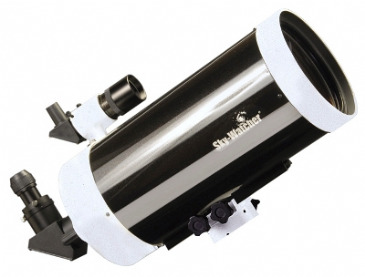 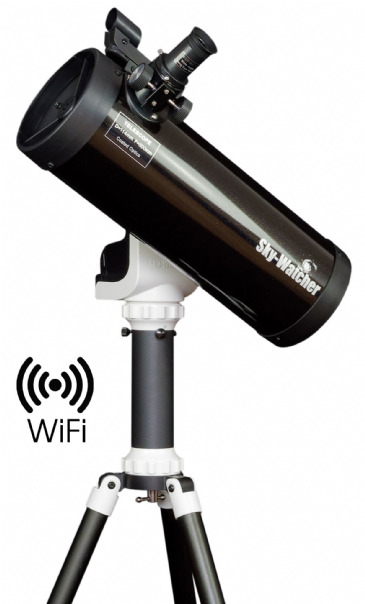 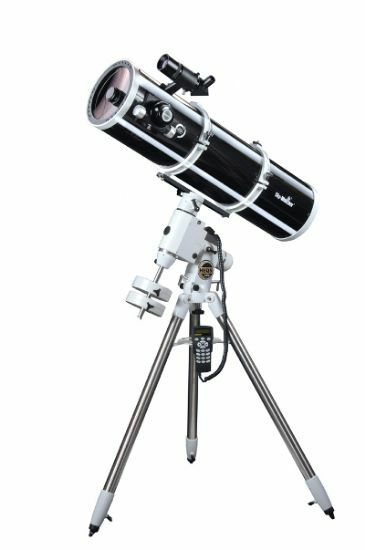 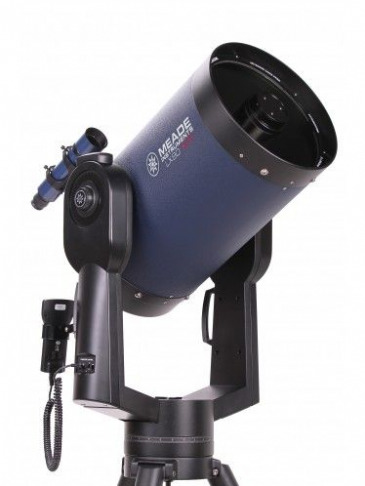 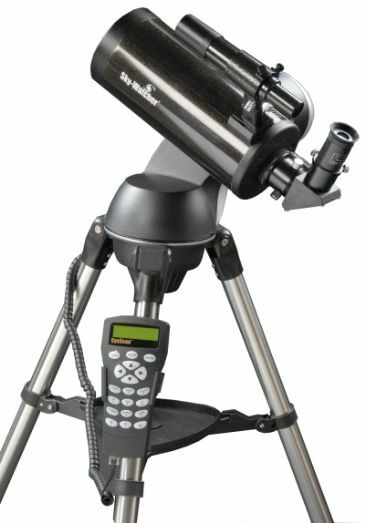 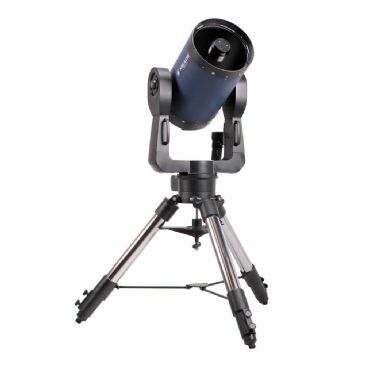 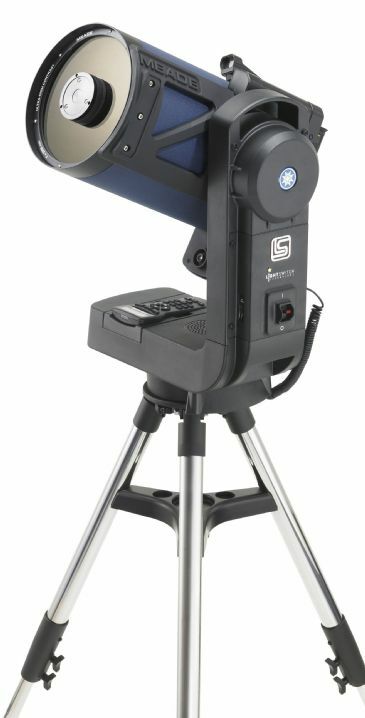 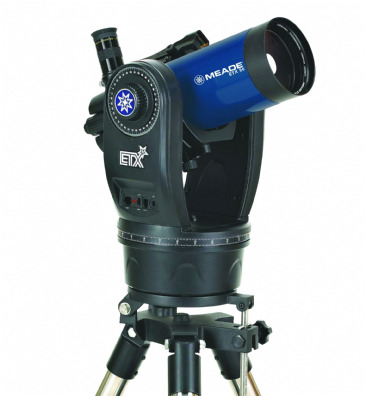 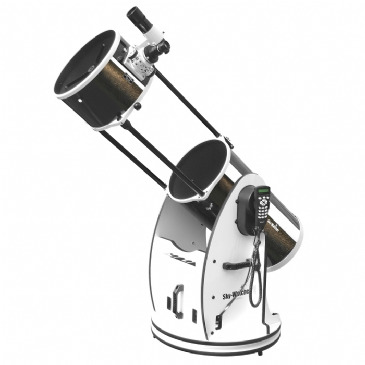 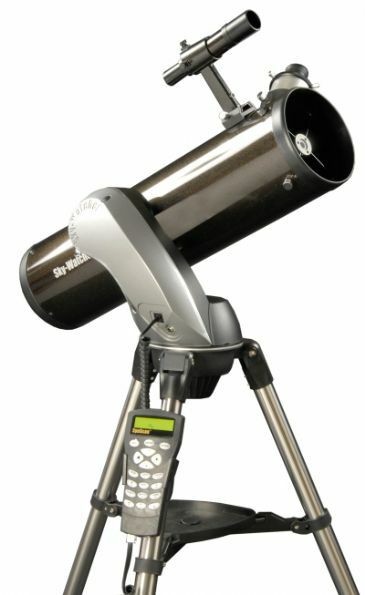 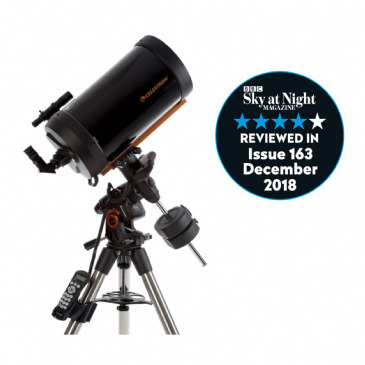 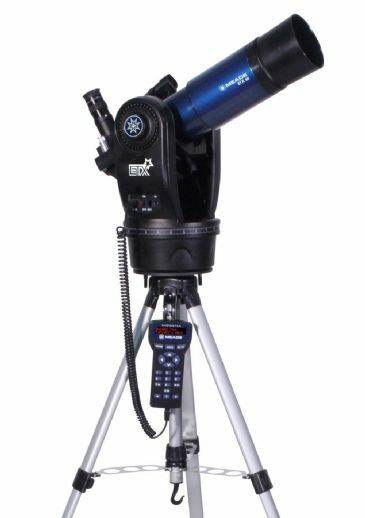 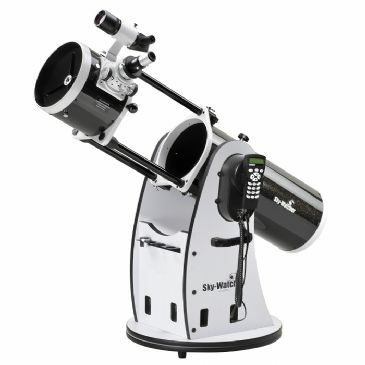 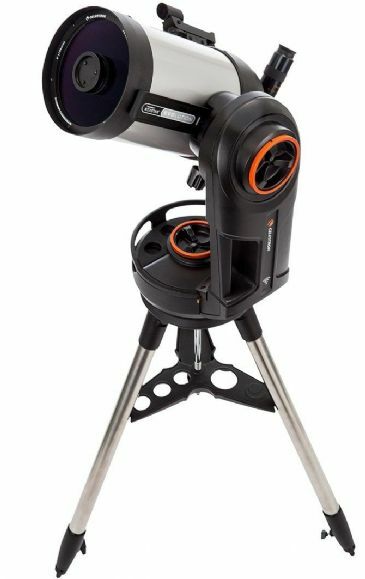 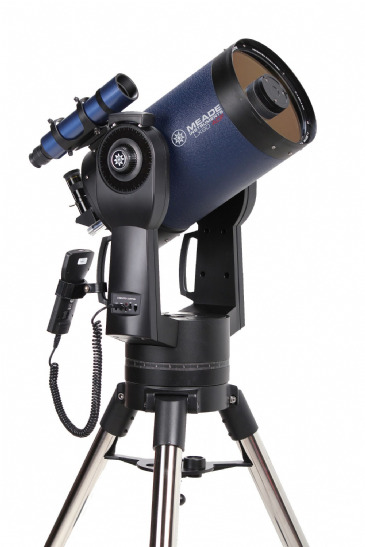 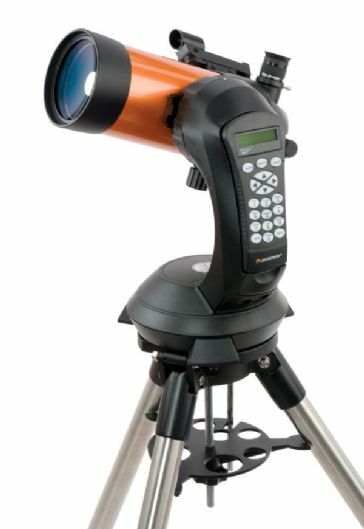 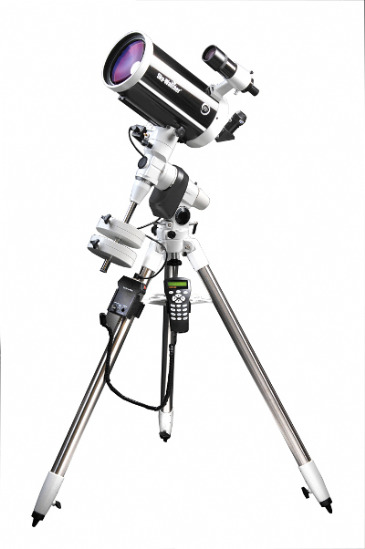 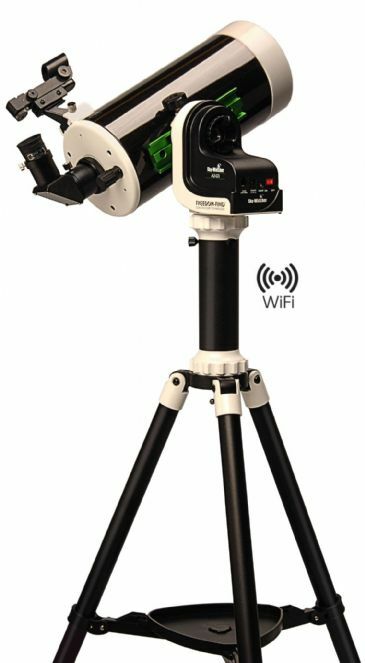 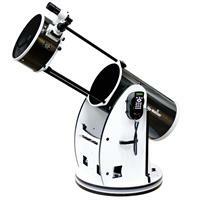 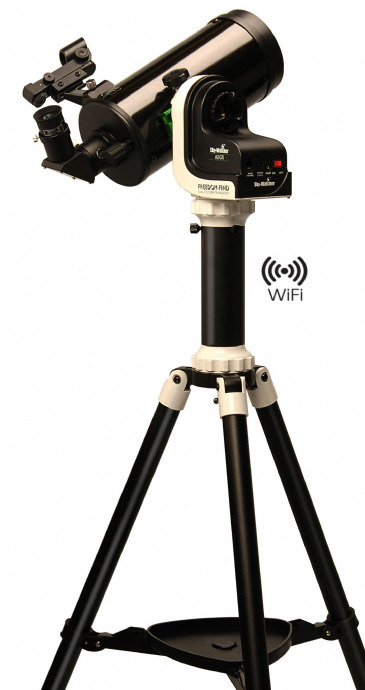 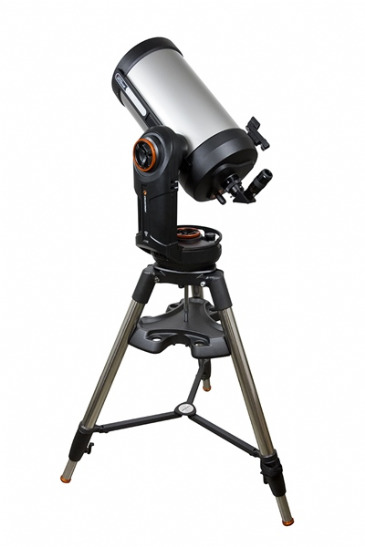 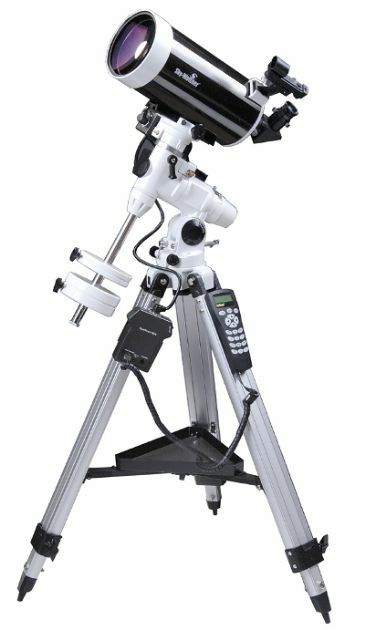 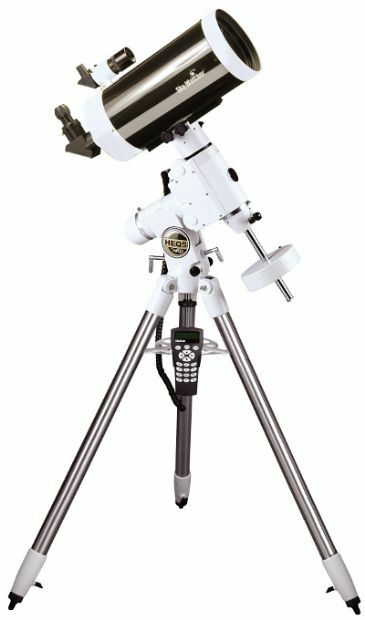 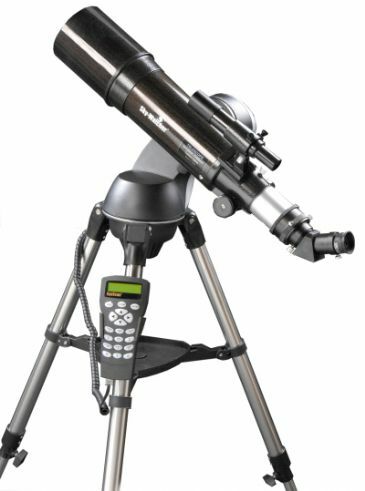 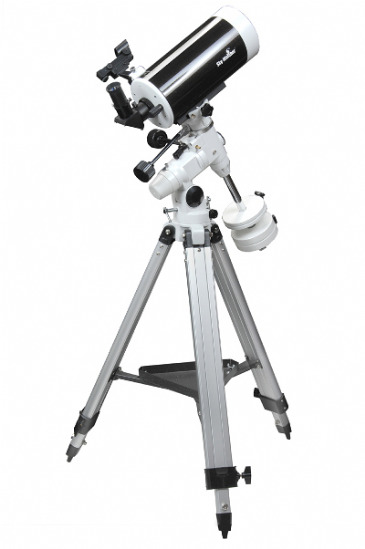 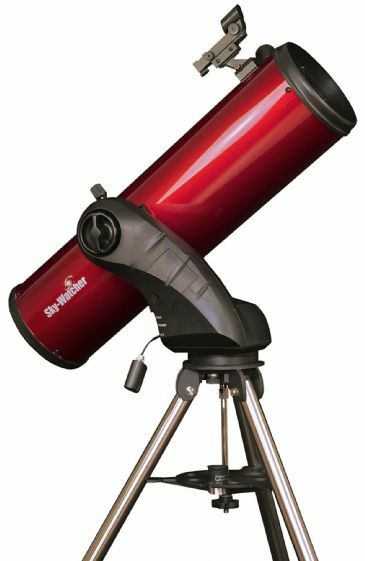 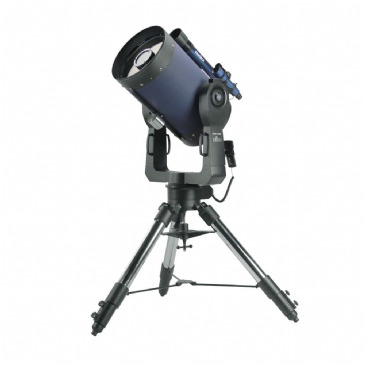 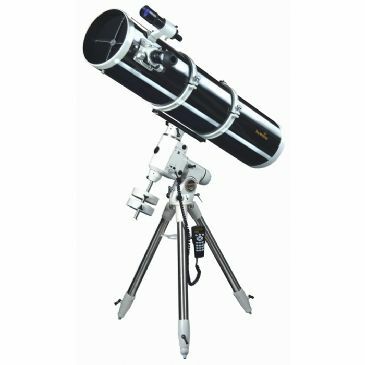 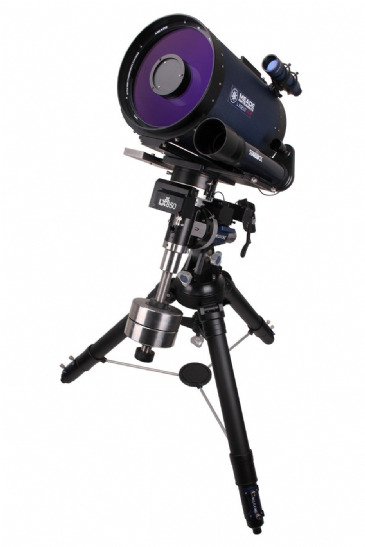 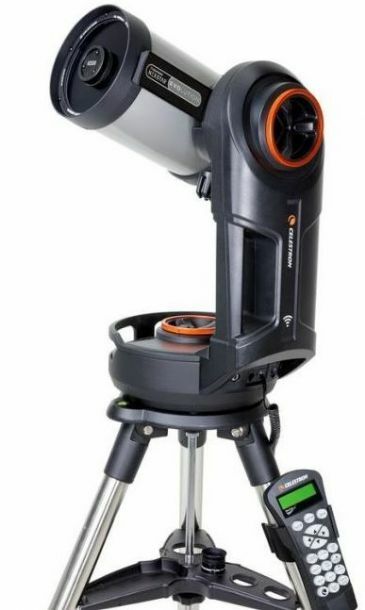 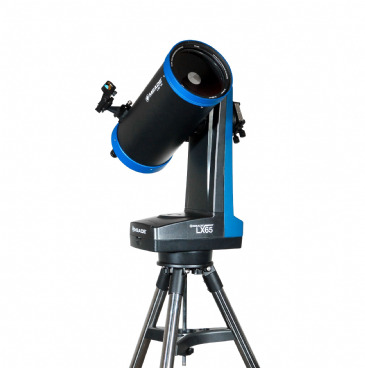 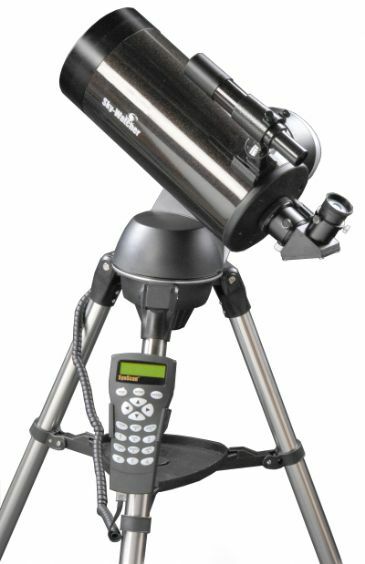 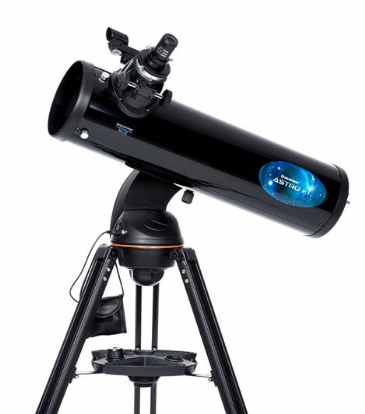 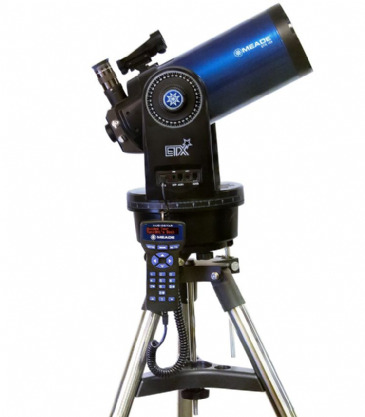 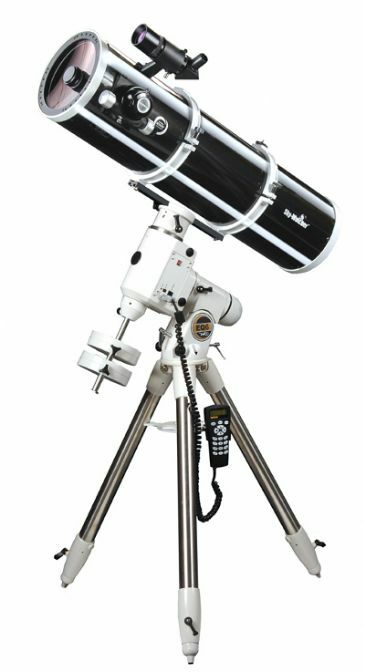 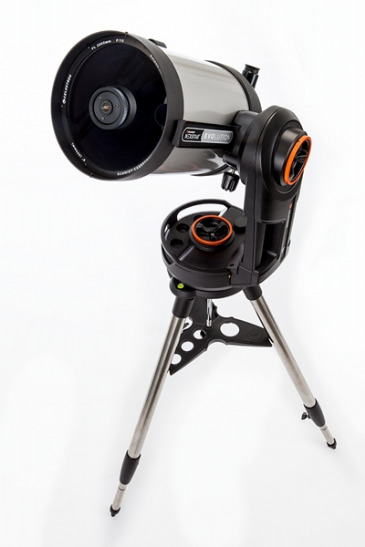 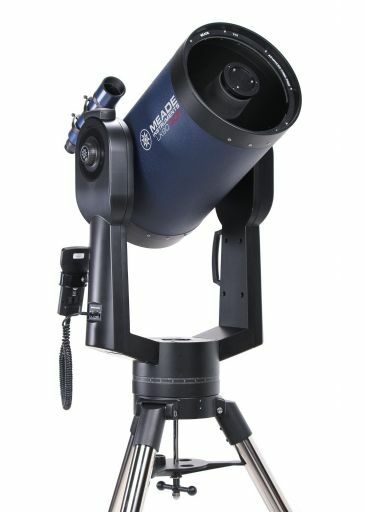 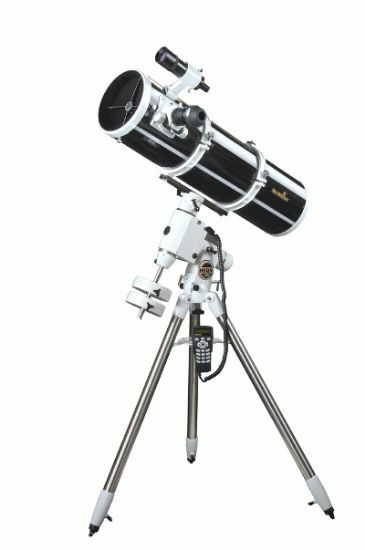 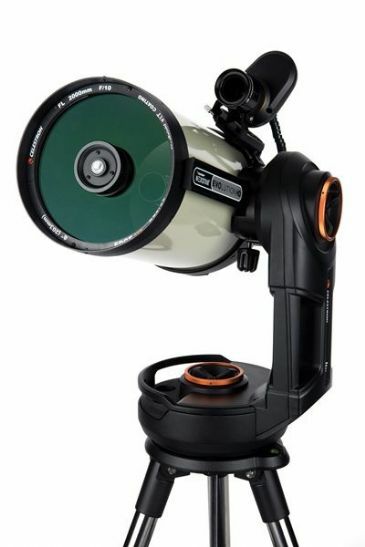 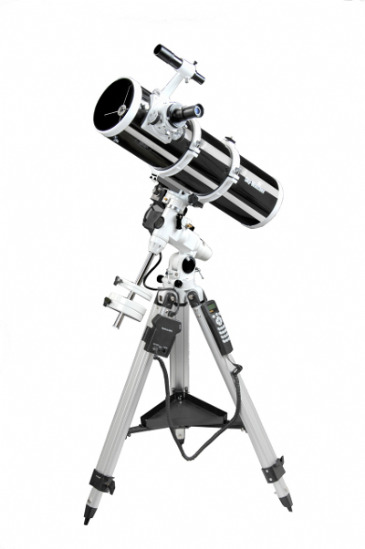 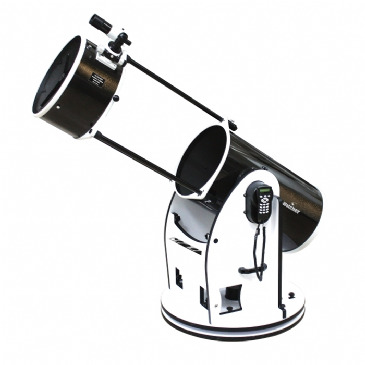 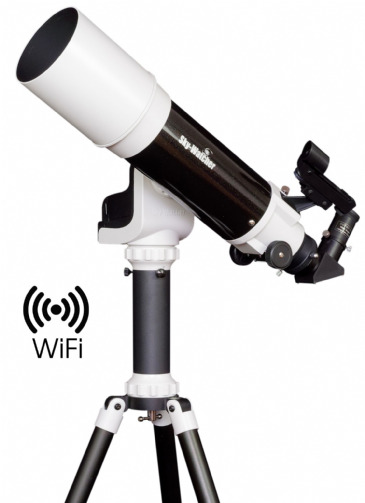 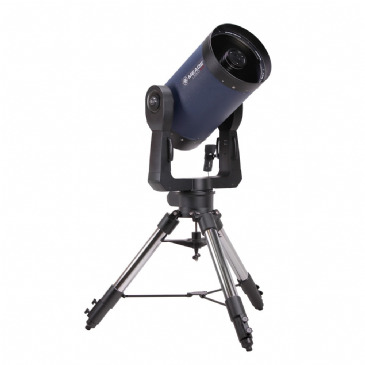 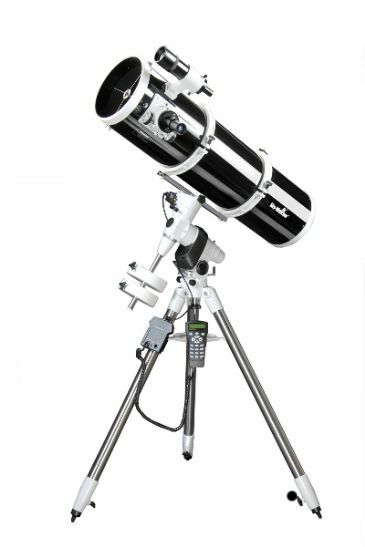 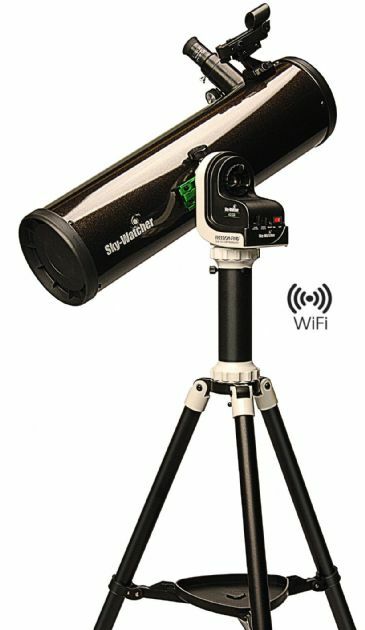 These easy to operate and fully computer-guided GO TO telescopes feature the Meade lightweight, portable and reliable DS-2000 single arm robotic mount.